A new automation process, which is known as Robotic Process Automation (RPA), has been ascending into the mainstream these recent years—making repetitive task effectively and efficiently. The software bots that function over an existing technology makes a fluid move in between the computer programs, as a human user can do. Due to the robotic process automation, executing work in a back-office server or even a desktop can be employed easily even without involving human employees. When utilized, attended RPA can help get work done faster and with higher accuracy than when without the help of this technology. In order to complete the work, a Process Assistant will provide the automation wizards to guide and cover the applications. When the employee finishes the step covered by the automation wizards, the attended RPA will begin automatically to finish the remaining portions to consider the work done. The work that is covered by an attended RPA includes inserting data from a different system or even retrieving it. The Process Assistant can also be used with the organization’s policy and guidelines, where it can validate if the data entered by the employee is following the said rules. Due to these functions, work can be done more accurately. Therefore, it also reduces the time for making corrections. This is a great solution for businesses to make their internal system even more efficient. What does Attended RPA mean for the people who are using it? 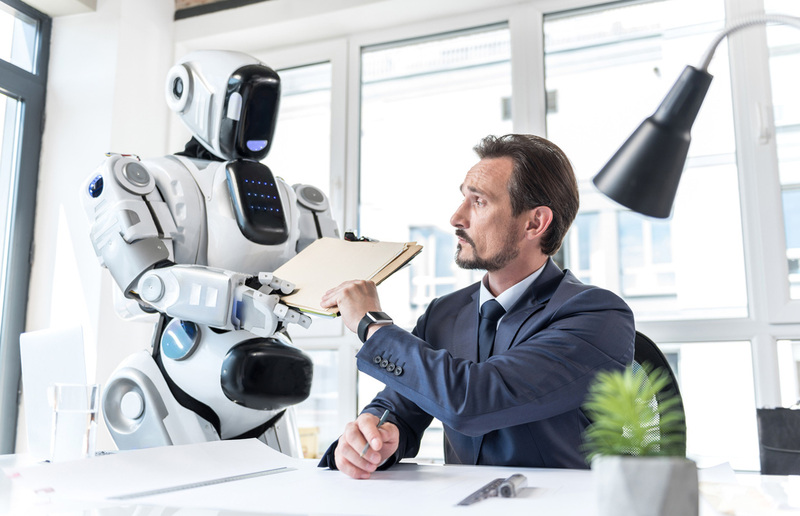 For the employees, since the software robot has already taken over the repetitive actions that can automated, they can already concentrate in the more important tasks that need creativity, human decisions, or even empathy. Because of this, their respective skills will get honed along the way. With their work done easier, the employees may find themselves enjoying their work while also continuously growing their skills. This also generally drives the business to success. For the managers, an attended RPA is something they must also oversee along with the employees. They are compelled to strategize and work smarter. With these, the group’s productivity and accuracy will increase. It also helps the manager get away from his decision making, coaching, and troubleshooting duties. This is a streamlining solution that always works. As for the organization, having an attended RPA will improve the satisfaction rating from their customers. With the software bots taking care of the repetitive actions, the employees will feel less bored and will sharpen their skills further. With the benefits provided by the attended RPA to both the employees and the manager, the organization will also evolve and provide more satisfactory results intended for its customers. As technology is gradually changing, the use of RPA for organization will also evolve for the benefits of both the employees and the customers. By starting to explore the benefits done by RPA, companies can see how this technology can help them work in a smarter way and produce quicker and more accurate results.